Cartoon capers and nostalgia remade in this technicolor 70th birthday toast to John Adams. 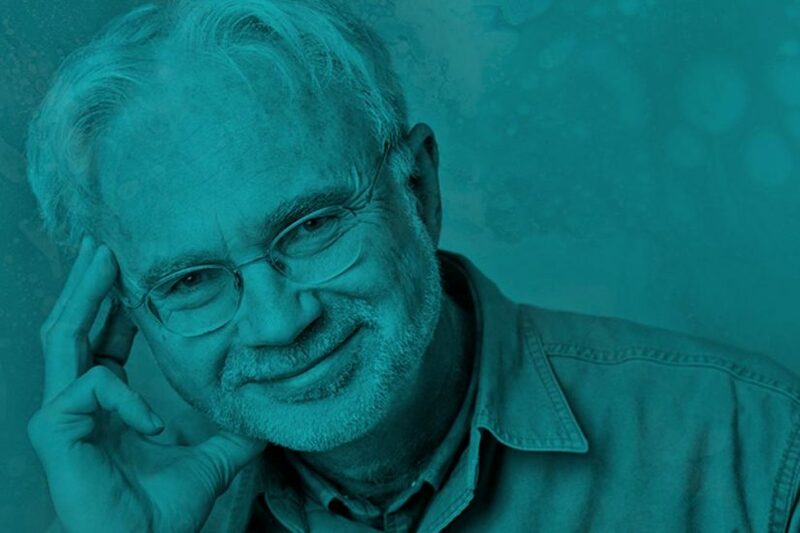 Every note of John Adams’s music is an exploration of the sounds that changed America. European romanticism, Looney Tunes, plus a shiny new work from thirty-something maverick composer Timo Andres: a concert that’s simultaneously nostalgic and forward-looking, as Adams is himself. So take nothing for granted. You might find yourself relaxing into the lush world of Adams’s Grand Pianola Music – but the cartoon-inspired mayhem of Chamber Symphony? Blink and you miss it. It’s all part of the composer’s new world, a potent inspiration to young American voices like Timo Andres. We are sorry to announce that the previously advertised conductor, Joana Carneiro, is unable to conduct the John Adams at 70 concert on 25 February. Happily, this is due to her having recently given birth, and we send her and her family all our best wishes. We are delighted that Benjamin Shwartz is able to step in to conduct at such short notice. Part of The Sounds that Changed America, the Barbican’s year-long celebration of the music of Steve Reich, John Adams and Philip Glass. "Conducted by Benjamin Shwartz, it was all very well played, from the manic, cartoony scramble of the Chamber Symphony to the highly textured eclecticism of Grand Pianola Music." "The playing immediately captured the delicate and complex soundworlds evoked in ‘Mongrel Airs’"
"Britten Sinfonia and conductor Benjamin Schwartz made light of the score’s reputed technical difficulties."